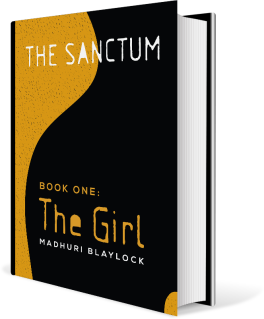 Madhuri Blaylock’s The Girl is December’s 2014 pick. We will discuss this book January 11th, 3pm CST. Tweet you there! 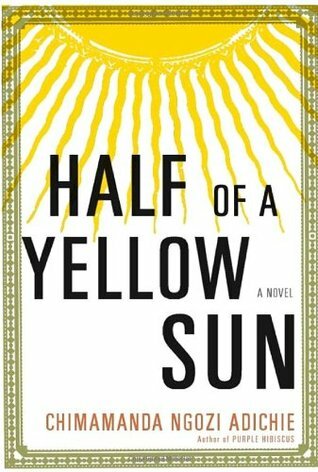 December 7th at 3pm CST is the day we will be discussing the amazing work of art “Half Of A Yellow Sun” by Chimamanda Ngozi Adichie. This book is an absolute must read! Thanks all who participated in the poll and I looking forward to our tweeting about this book! Bad Feminist by Roxane Gay has been chosen for October’s book of the month. We are still looking at dates and times to schedule the chat but the first week of November is probably a safe bet. And I am especially excited to discuss this book as it has generated a fair amount of buzz amongst our members. Should be fun! Tweet you soon! The chat for September’s Book Of The Month will be hosted on twitter using the hashtag #blerdbookclub. The Chat is scheduled for October 5th at 5pm CST. The below link provides details on how twitter chats are structured. Hope to tweet there! It was a nail biter! Two excellent books and it literally came down to the last minute. 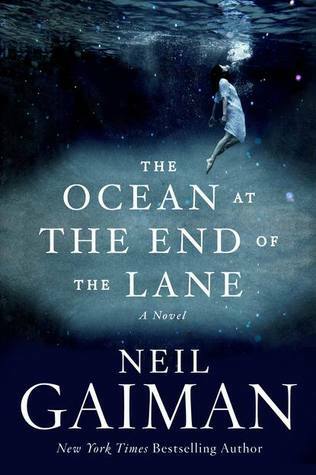 But in the end Neil Gaiman’s The Ocean At The End Of The Lane was left standing by a margin of one vote! No time to tarry! Let’s do this!